Let’s start discussing your small business marketing plan by taking a look at the definition of marketing itself. Marketing covers more than just advertising, which is a concept many small business owners may not understand. 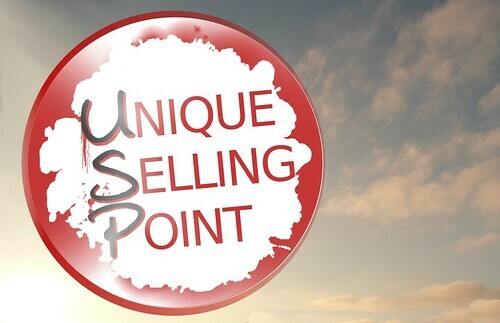 The most important function of marketing, arguably, is to create a unique selling proposition to the buyer, thereby making them less able to consider other options. Marketing is just as much about what you sell, as how you go about selling it. The service industry is a tricky landscape, due to the fact that, often times, no tangible property is transferred back and forth. Sure, you may purchase a software program that comes on a disk, but in reality, you are merely purchasing the right to use that program, not the rights to the program itself. The service industry is a world dominated by intellectual property, and protecting yours should be your utmost goal.